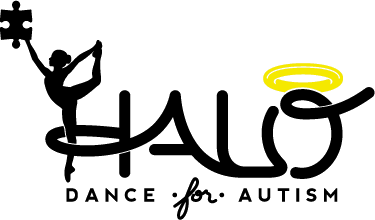 Be apart of Halo’s Professional Dance Company benefiting the HALO Dance 4 Autism Foundation. Performers will become founding members of this unique company whose main purpose is to serve our community using our main medium... Dance. Must be present for both shows during the 8th Annual HALO Show on February 2nd.